We have our first look at the BBC's Dark Materials! Phillip Pullman's His Dark Materials is an amazing series of Urban Fantasy. 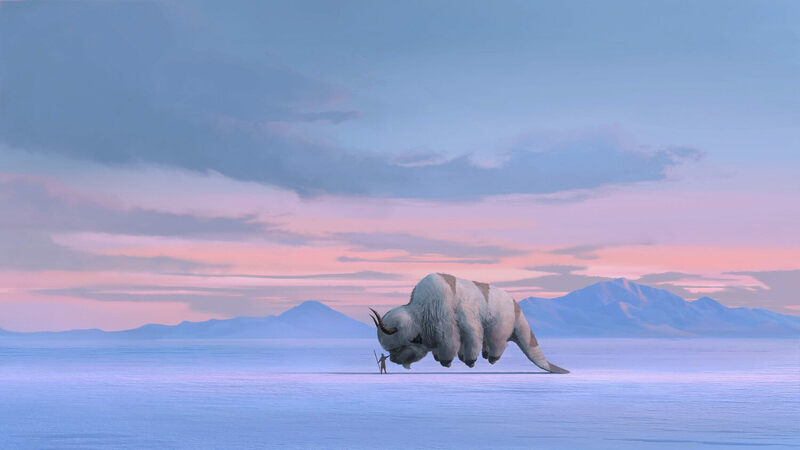 In 2007 we received our first screen adaptation in the American movie The Golden Compass. Like many, I rushed to the cinemas only to come away disappointed. Now, it's the BBC's turn. This week, the BBC gave us our first sneak peak of what we're in store for, and while it doesn't show us much, it's promising. Find out more over on the Nerdist here. While you're here, check out these other news posts on my site. 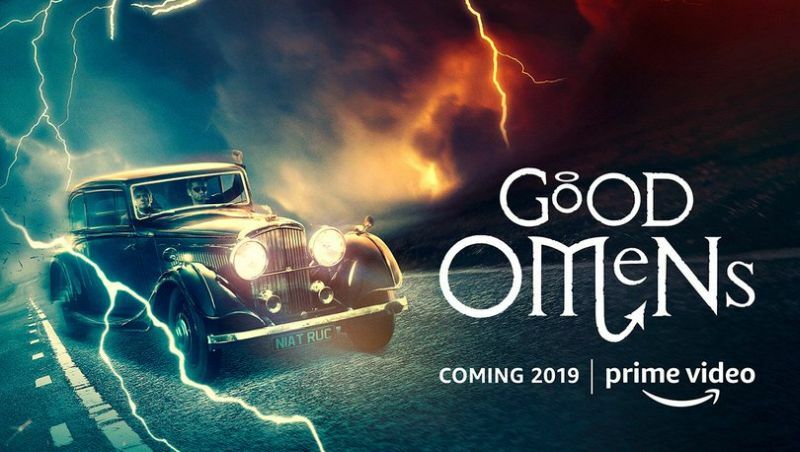 This is not a drill; if you were excited about David Tenant and Michael Sheen starring together in Amazon Prime's Good Omens, you may need to sit down. Amazon just dropped a doozy on us — Benedict Cumberbatch will play Satan. We also have a release date of 31 May, so mark that down in your calendars. Netflix and Marvel have confirmed the relationship is coming to an end with the cancellation of their remaining marvel shows. After five years the two giants of entertainment are going separate ways, with the last of Netflix's Marvel shows now axed, bringing an end to Daredevil, Jessica Jones, Iron Fist, Luke Cage, and The Punisher. Given Disney has its own streaming service that is picking up steam (Disney Plus), it's a fair guess we'll see new content pop up there at some point in the future. See what other sci-fi and fantasy news we're talking about here. Netflix has greenlit a new series based on the "Grishaverse" novels by Leigh Bardugo. The series will initially be eight episodes and cover content from both Shadow and Bone and Six of Crows, which exist in the same universe. Eric Heisserer (Bird Box, ARRIVAL) will adapt and serve as showrunner for the series. Read more on the Netflix site here.